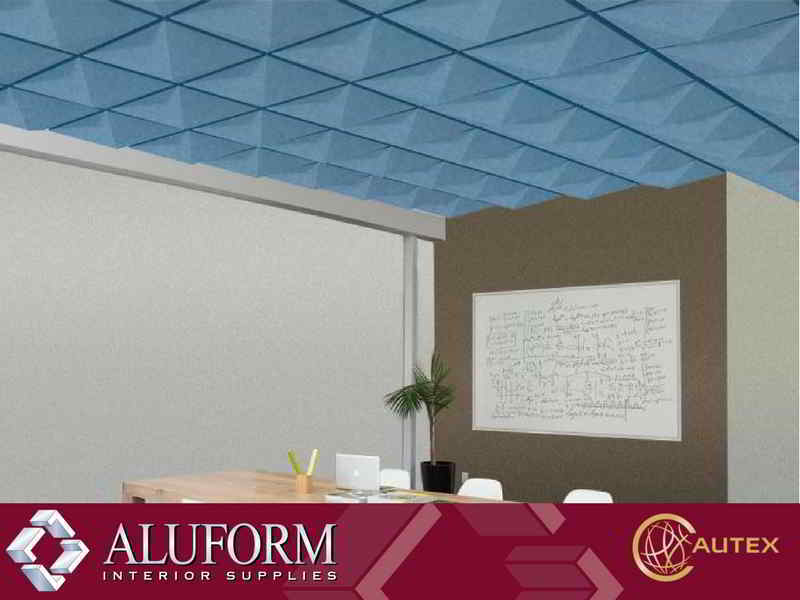 A self-adhesive tile made from 100% polyester fibre, they are safe, nontoxic, recyclable, environmentally friendly and highly resistant to fading. 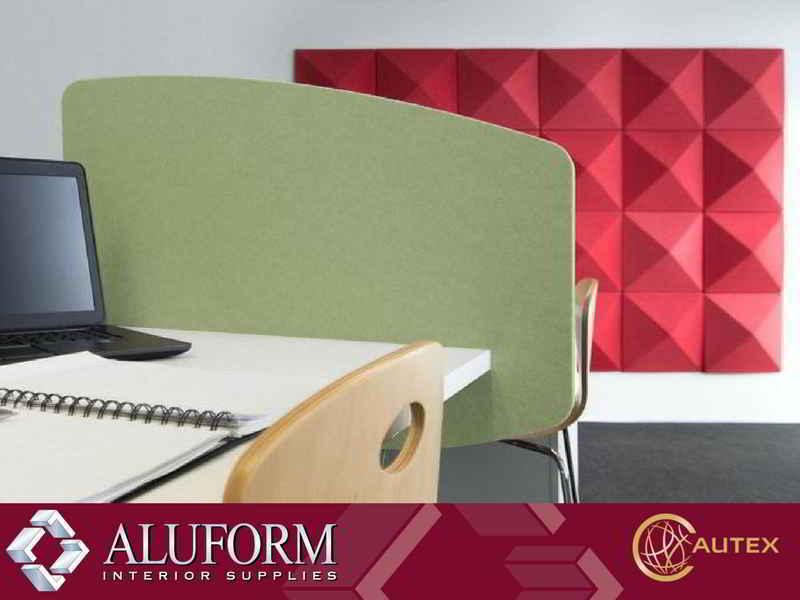 Offering exceptional acoustic properties their applications are unlimited. Being resistant to stains and moisture they won’t rot or breakdown offering years of good looks and service. 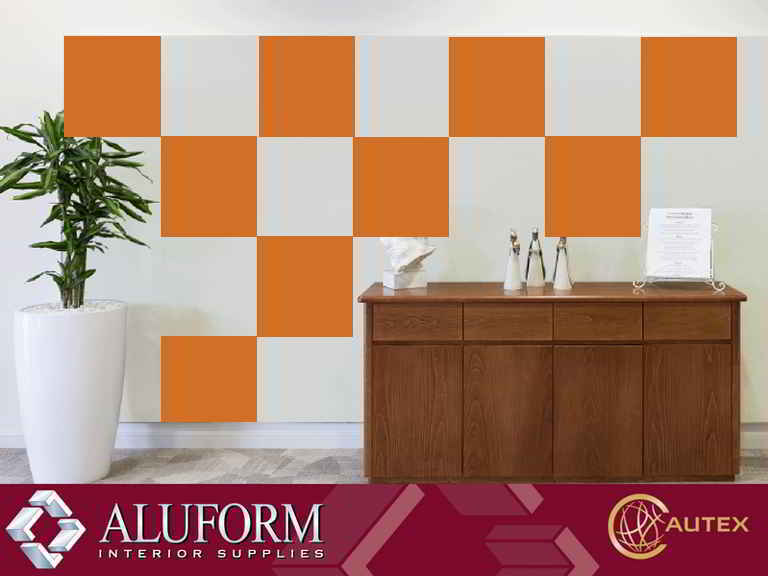 Quietspace Peel ‘n’ Stick tiles are available in an extensive range of 38 colours. (Refer to the colour guide below). Tiles are sold in either pack of 6 or bulk packs of 38. Lead time of 10 working days applies to this product. Minimum order quantity of 1 single pack & 2 bulk packs applies. Delivery charge will be confirmed once the order has been processed.